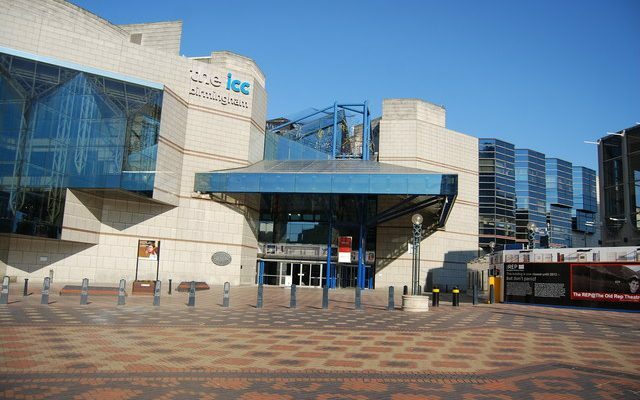 socket boxes, cabling and power distribution equipment under contract to the City of Birmingham. 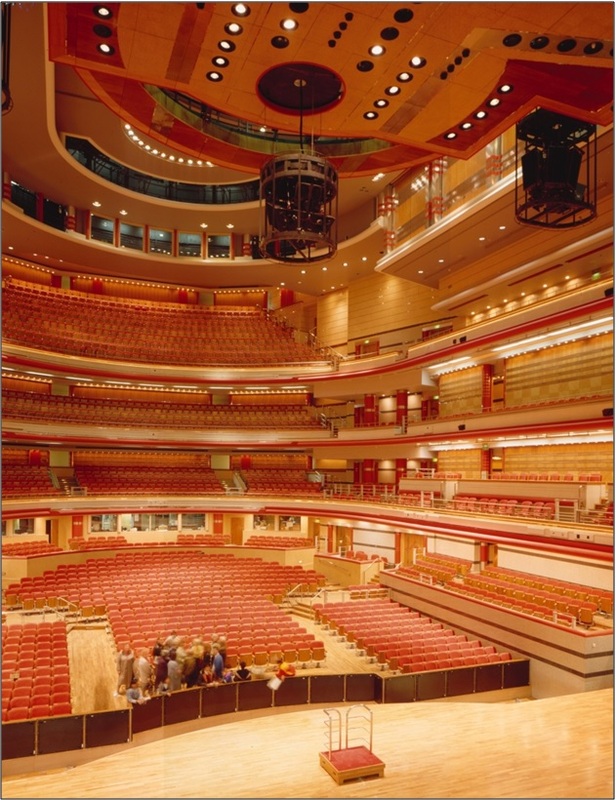 Systems are provided for 11 separate Halls including the widely acclaimed Symphony Hall for the City of Birmingham Symphony Orchestra. Theatre Consultants, Artec Inc, USA.